We are approaching the business end of the season, when titles are won or lost and the Champions League reaches its decisive stage. It is also the point of the campaign when the top individual performers can elevate themselves above the rest to become the front-runners for the top individual awards. 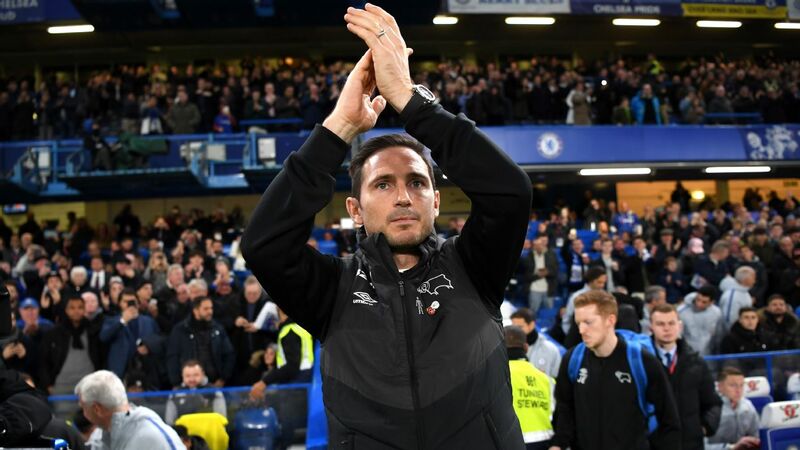 So as the 2018-19 season enters the final straight, who are the leading candidates to be named Premier League Player of the Year? Now in his eighth season at Manchester City, Aguero is on course to break the 20-goal barrier in the Premier League for the sixth time. 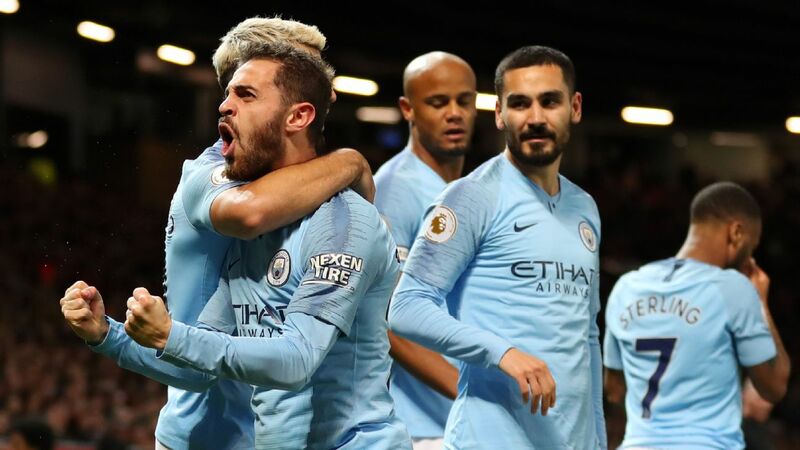 The Argentina forward has been supremely consistent for City since arriving from Atletico Madrid in 2011, but he has reached another level in recent months, scoring goals at crucial times to revive his team's title hopes. 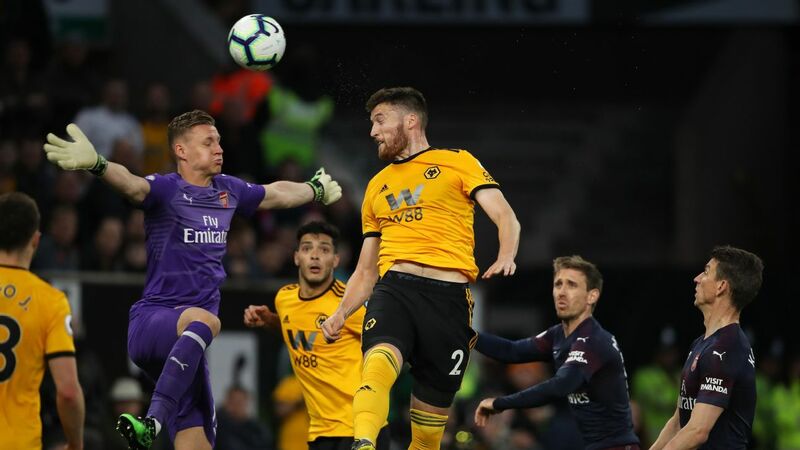 He has now hit 12 goals in 13 games in all competitions since Jan. 1, including hat tricks against Arsenal and Chelsea, and the 30-year-old's fitness is likely to be a key factor in whether Pep Guardiola's team can retain their title this season. 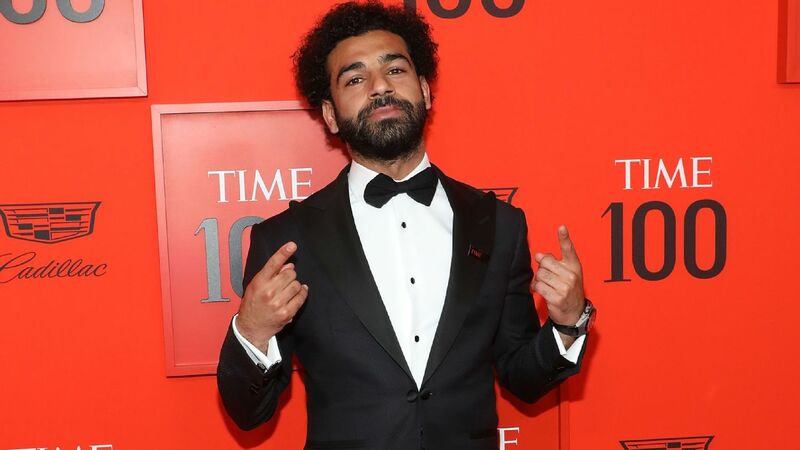 This time last year, Mohamed Salah embarked on a similarly prolific run of goal-scoring form to fire Liverpool to the Champions League final and land both the Professional Footballers' Association Player of the Year and Football Writers' Footballer of the Year. Aguero, who has yet to win either award, could emulate Salah by inspiring City to glory in their pursuit of an unprecedented quadruple. 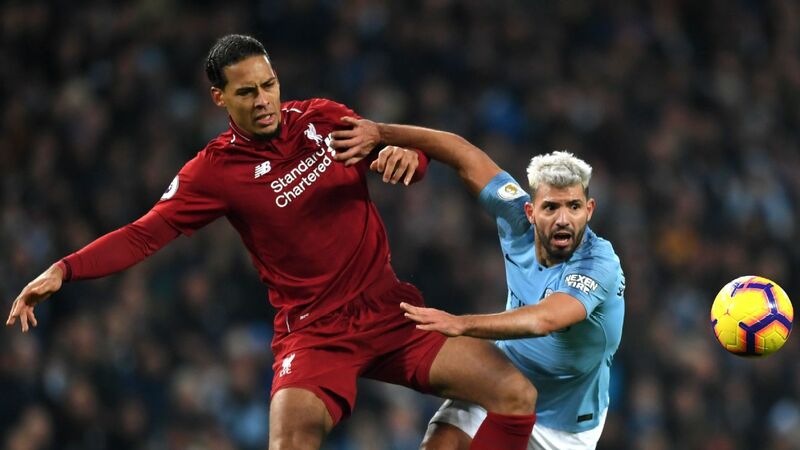 Sergio Aguero and Virgil van Dijk have been pivotal to the title bids of Manchester City and Liverpool, respectively. Liverpool paid £67 million to sign Brazil's No. 1 from Roma last summer and the goalkeeper has made a huge difference at Anfield. 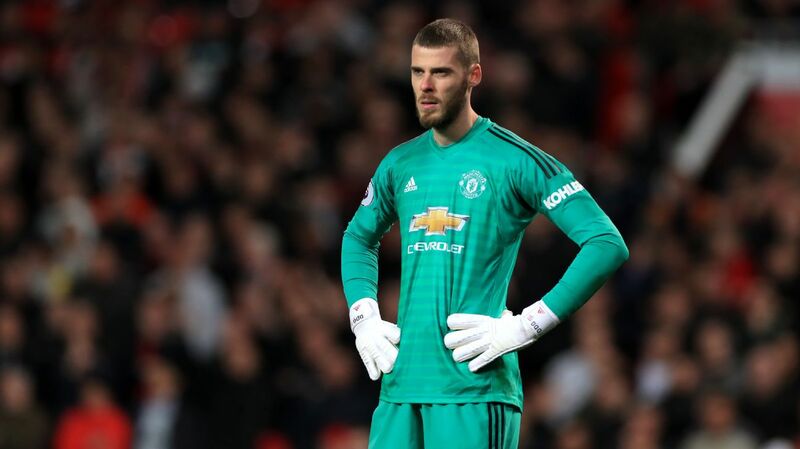 The best goalkeepers can often go unnoticed because, playing for the top teams, their games rarely involve having to make a string of crucial saves. But Alisson has done that for Liverpool this season -- most notably with his stoppage-time save against Napoli, which kept his club in the Champions League -- and he has also transformed the way Jurgen Klopp's team plays. Though the presence of Virgil van Dijk in front of him has unquestionably helped Alisson settle in English football, he has still been a transformative signing for Liverpool. Alisson currently tops the Premier League clean-sheet table this season, with 17 shutouts in 29 games, and he is on course to be Liverpool's first title-winning goalkeeper since Bruce Grobbelaar in 1989-90. 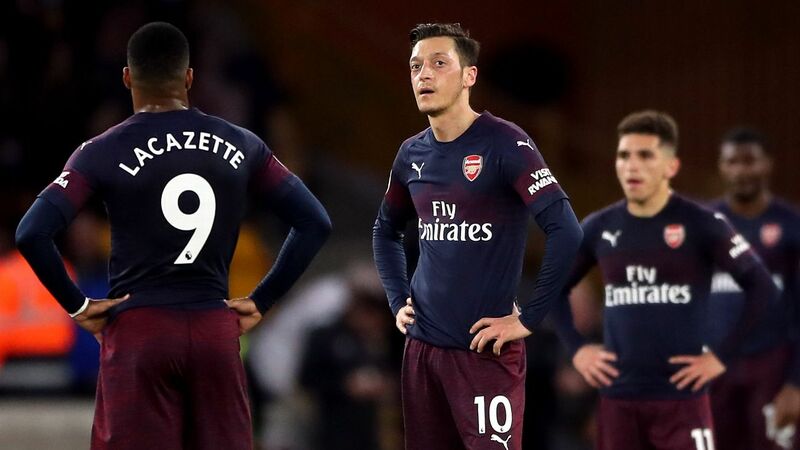 Goal scorers or creative players tend to win the votes when the individual awards are handed out, but there are those players whose importance to their team isn't defined by goals and assists but match-winning contributions. That applies to Fernandinho, who has become such an integral part of Pep Guardiola's team that they have found it impossible to replace him. 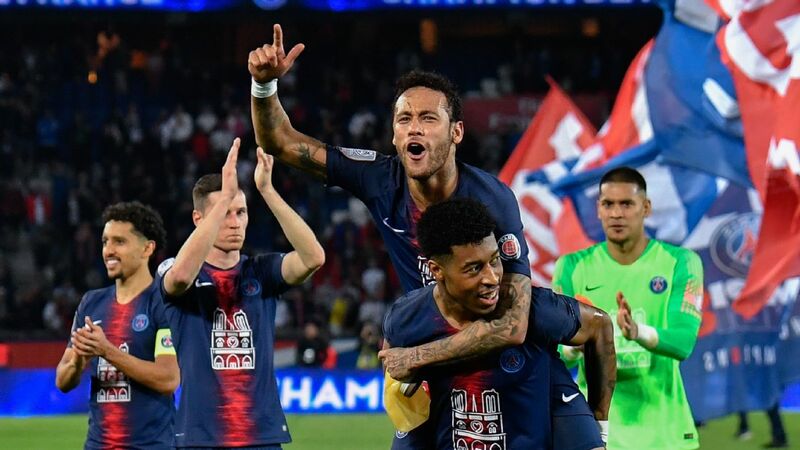 City have tried and failed to sign Fred and Jorginho as long-term successors for the 33-year-old Brazilian, who continues to perform at the highest level, despite his age. 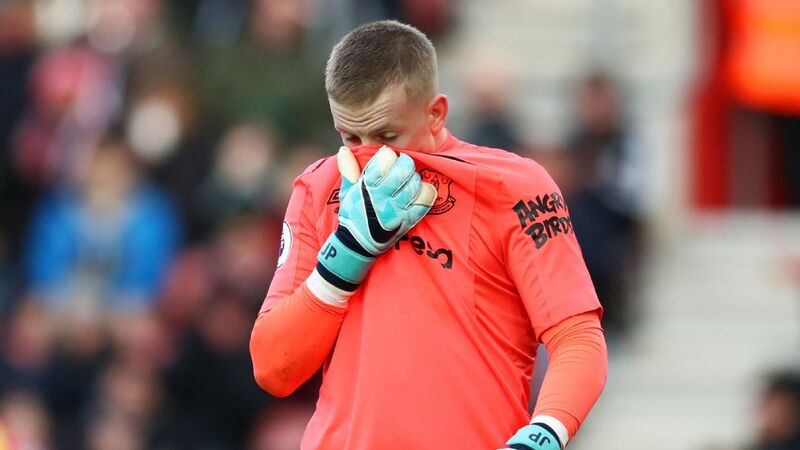 The former Shakhtar Donetsk man is arguably the most consistent defensive midfielder in the Premier League, and he is also capable of delivering in the attacking third of the pitch. But Fernandinho's greatest quality is his ability, and selflessness, when it comes to providing a shield for the back four and a platform for City's attacking players to do damage to the opposition. 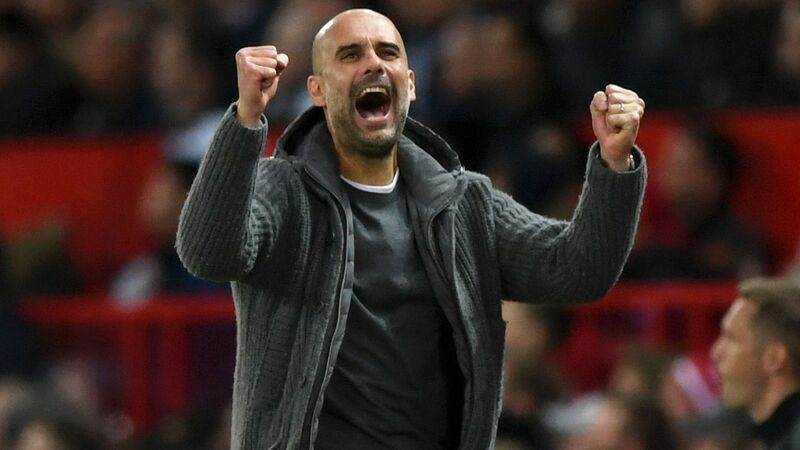 When fit and available, Fernandinho is one of the first names on Pep Guardiola's team sheet and that says everything about the Brazilian's performances this season. 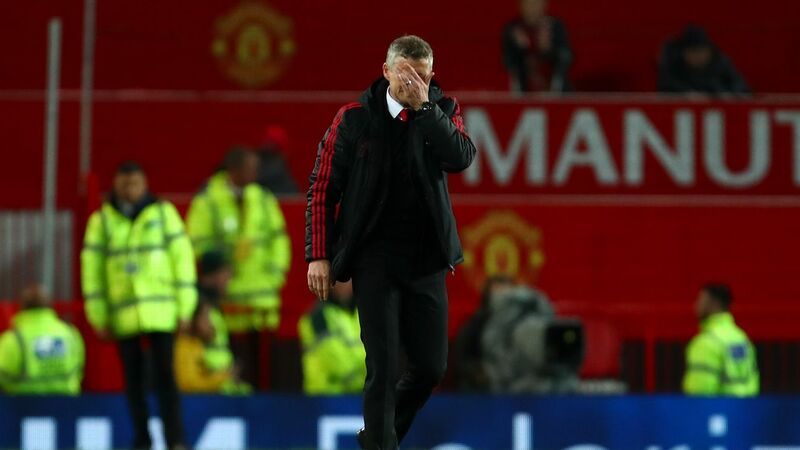 Pogba had been so unimpressive during the first half of this season under Jose Mourinho that he seemed to be heading for the Old Trafford exit door during the January transfer window. 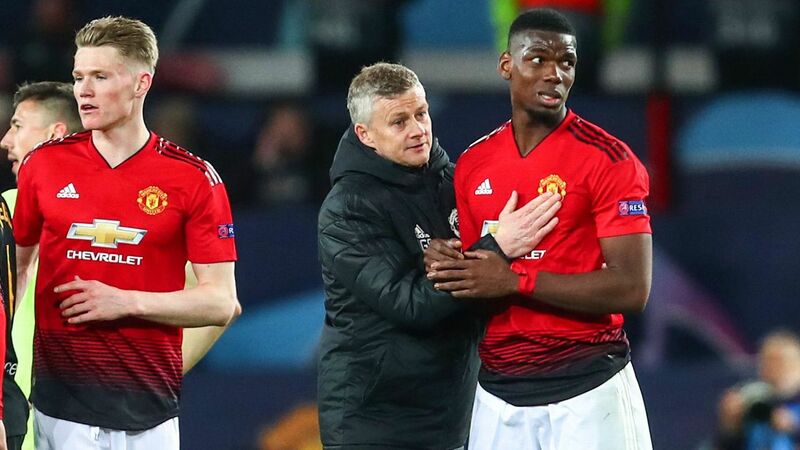 But Pogba has been transformed since Ole Gunnar Solskjaer's arrival in mid-December as interim manager, with the World Cup winner scoring nine goals in 15 games under the Norwegian, compared to five in 20 under Mourinho. 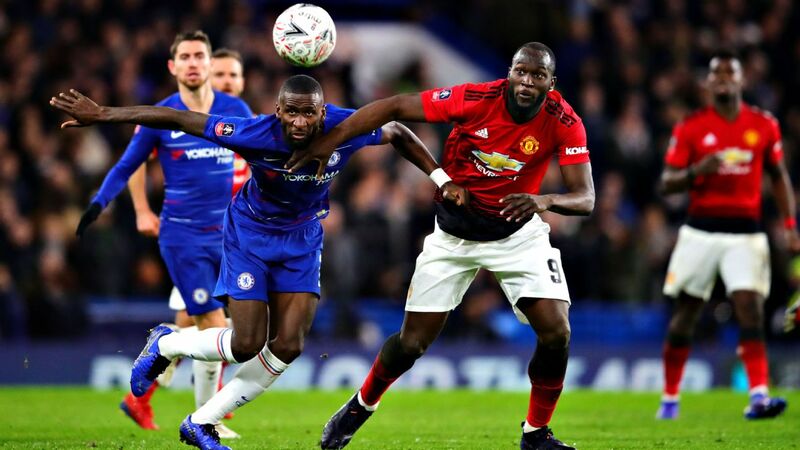 The France international has also become the creative force of United's team, despite having been overlooked and dropped by Mourinho during the Portuguese's final weeks in charge. 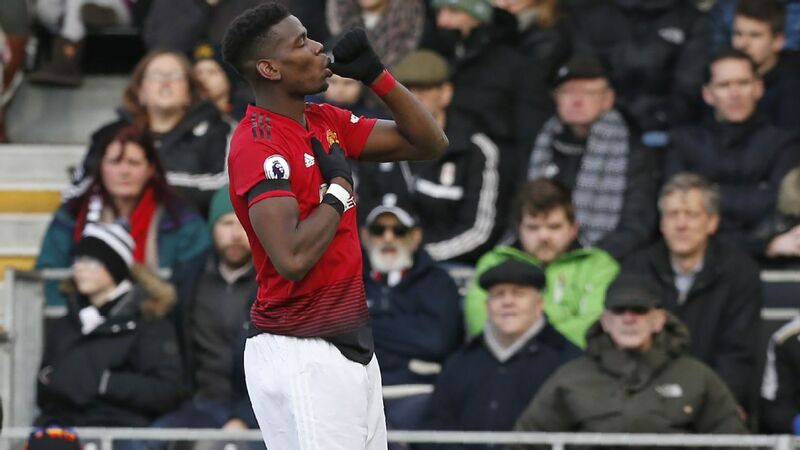 We are now seeing the real Pogba at Old Trafford, the man United paid a then-world record £89m fee to sign in 2016, and there is a belief at the club that he can only get better. 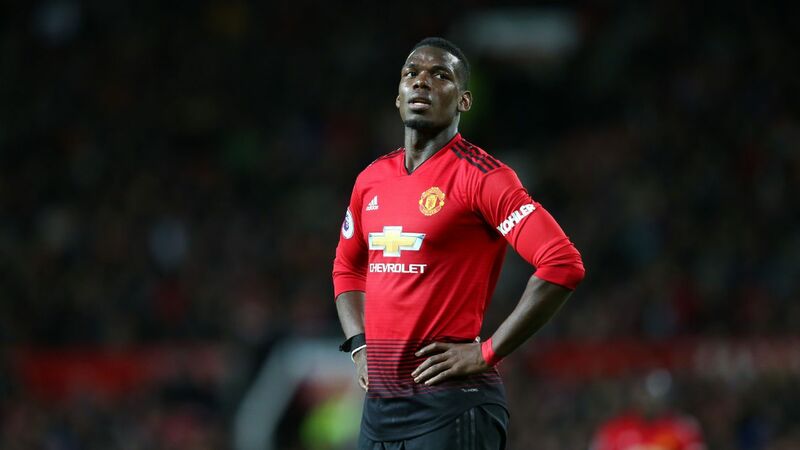 His form in 2019 has been on par with that of any player in the Premier League, but only Pogba will know whether his early-season performances were down to his own failure to deliver or to a manager who simply had no idea how to get the best out of him. Paul Pogba has been a different player since the arrival of Ole Gunnar Solskjaer, spearheading the revival at Old Trafford. Son has proved himself to be as important as Harry Kane, Christian Eriksen and Dele Alli to Mauricio Pochettino's team this season. Despite missing large chunks of the campaign due to international commitments with South Korea, Son has hit 11 Premier League goals and produced five assists in 23 appearances. 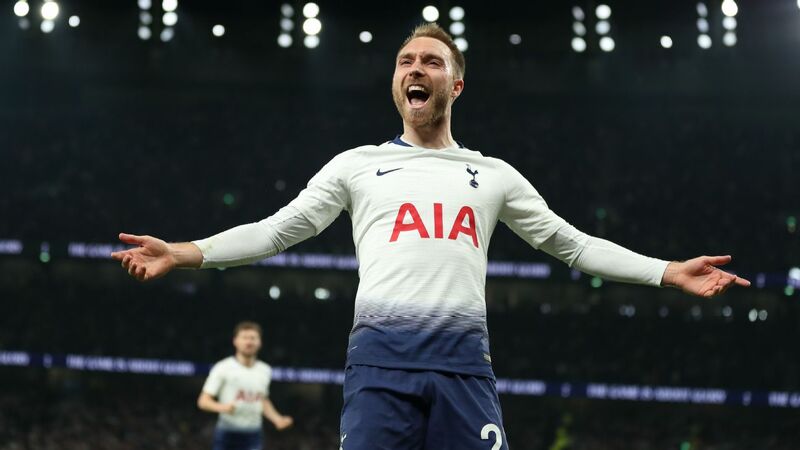 His run of four goals in four games in all competitions after returning from the Asian Cup in January proved crucial at a time when Spurs were without the injured Kane and Alli. Son's all-round contribution -- his fitness levels, versatility and goal threat -- have made him a key figure in Pochettino's team. And though he may not get the spotlight reserved for his more celebrated teammates, Son has had such an impressive season that he has now emerged as a force to be reckoned with in the Premier League. 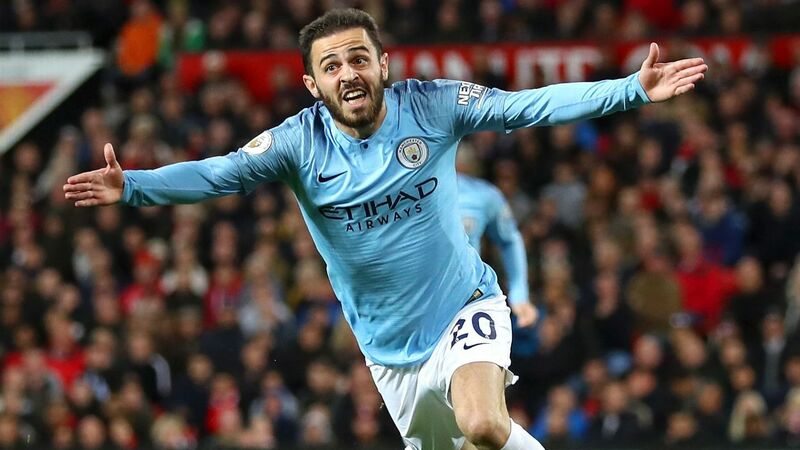 The Manchester City winger is on course for his best-ever campaign in terms of productivity, with 12 goals and nine assists already this season. 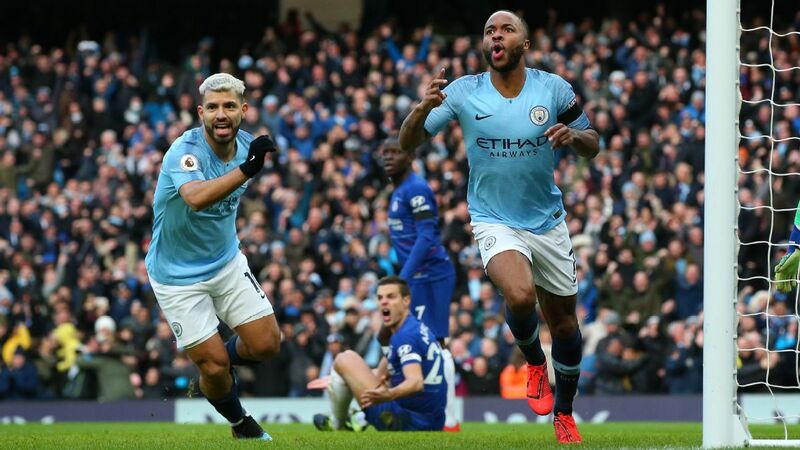 Sterling scored 18 goals and racked up 11 assists as City cruised to the title last season, but he has been equally impressive this term and, with nine games left to play, could yet surpass both totals this time around. The England star divides opinion more than most players, but nobody can deny that he has taken his game to a new level under Guardiola at City. His finishing is now much sharper than it was during his early career, and Sterling is always involved when Guardiola selects his team for the biggest games. City's push for the quadruple will rely on Sterling maintaining the form he has displayed all season. 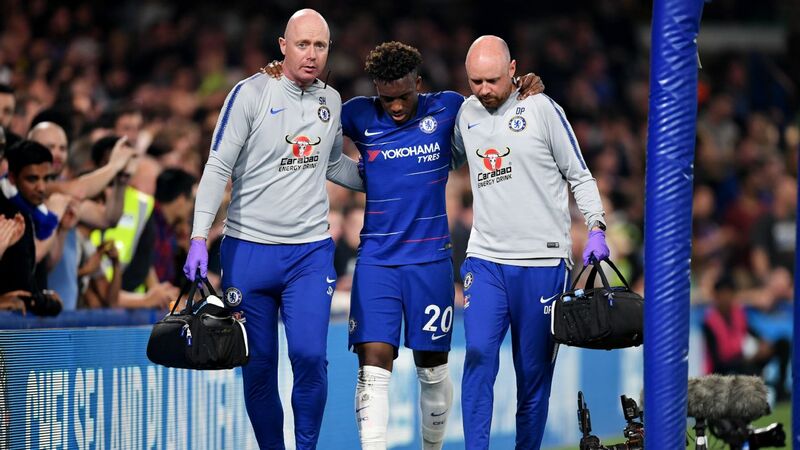 He rose to the occasion last month by scoring the winning penalty in the Carabao Cup final shootout win against Chelsea at Wembley. Raheem Sterling could edge out teammate Sergio Aguero for Player of the Year honours with a strong finish to the season. No defender has won the Footballer of the Year award in England since former Liverpool full-back Steve Nicol in 1989, so it would be a measure of Van Dijk's performances this season if he ends up emulating his Anfield predecessor. Since arriving at Liverpool as the world's most expensive defender in a £75m transfer from Southampton in January 2018, Van Dijk has been a revelation at the heart of Jurgen Klopp's back four. 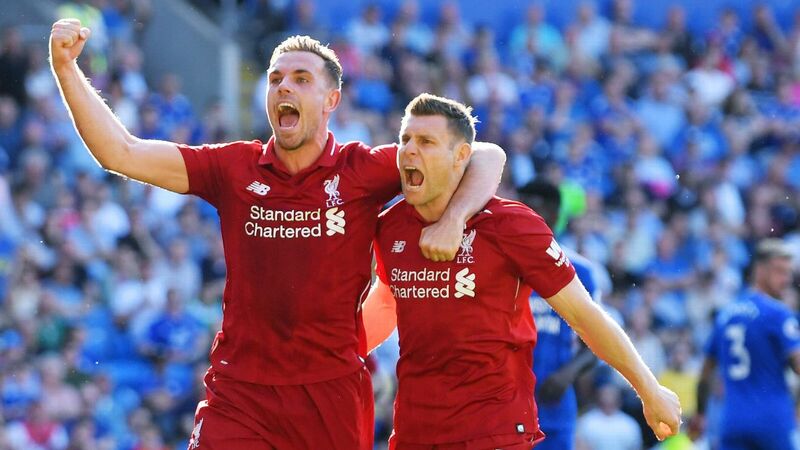 The Dutchman has banished the inconsistency from the Liverpool defence and also improved the performances of defensive teammates such as Dejan Lovren, Joel Matip and Joe Gomez. 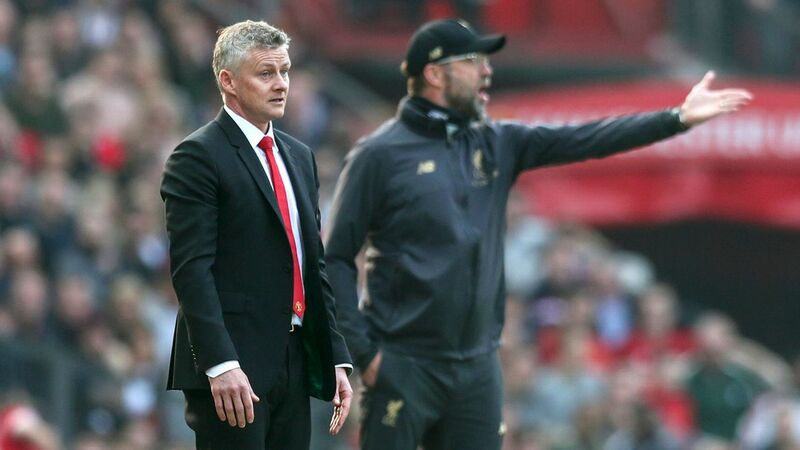 Paul Ince, the former Liverpool and Manchester United player, has claimed that Van Dijk's contribution has been so impressive that he could even be as important to Liverpool as Eric Cantona was to United in the 1990s. Van Dijk has organised the back four and made Liverpool a formidable defensive unit, and he has also weighed in with a fair share of goals, too, scoring three times in the Premier League this season. If Liverpool end their 29-year wait for the league title this season, no player will have made a bigger contribution than Van Dijk.